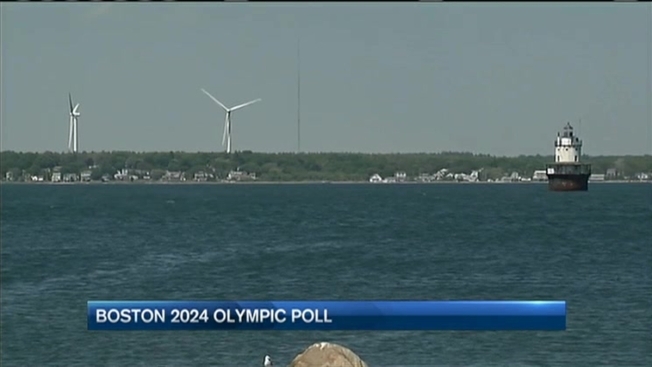 A new poll from WBUR and MassINC suggests when it comes to the 2024 Summer Olympics, Bay State residents are more supportive of a plan that utilizes all of Massachusetts. "I think it's a great idea," said Hazel Britton. The New Bedford resident would love to see the Olympic Games in her backyard and says the world should see Buzzards Bay. "There's lots of things to do here," she said. "This is a great place." Voters in Brookline, Massachusetts, passed a non-binding resolution against Boston 2024's Olympic bid by an overwhelming 111-46 tally. And she's not alone. 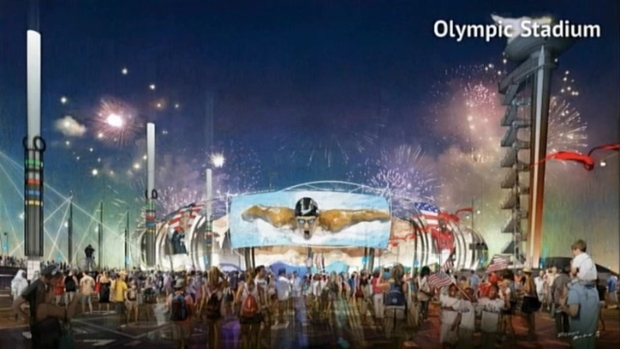 The more "statewide" Boston 2024 Olympic Games is what people want, according to the poll. "The prospect of having venues more spread out was more appealing, and was especially appealing in the southeast," said Steve Koczela, president of MassINC Polling Group. MassINC has been conducting polls throughout the Olympic bidding process, and this is the first time people across the state were polled. Previous polls have shown opposition to a Boston-centric Olympics, but people are open to having venues spread across the state. The results are in line with what Boston 2024 CEO Richard Davey has found. "The approach we're taking now, which is listening to residents of Massachusetts to adjusting some of our venues as a result - I think we are going to get support," he said. Richard Davey addresses the city's bid to host the Olympics and discusses his trip to meet with the IOC in Switzerland. That's reassuring need to Boston Mayor Marty Walsh, who is very much aware of the negativity surrounding the Olympic bidding process. "I think people want to be a part of the conversation," said Walsh. "My whole discussion around the Olympics is what can the conversation do for Boston." That conversation will shape up in the next few week as more new venues outside of Boston are announced. "We're looking at a few other places other than just Boston and Lowell and Foxboro, which were our initial sites in our first bid," said Davey. "But stay tuned, there will be a couple more surprises we'll be announcing soon."